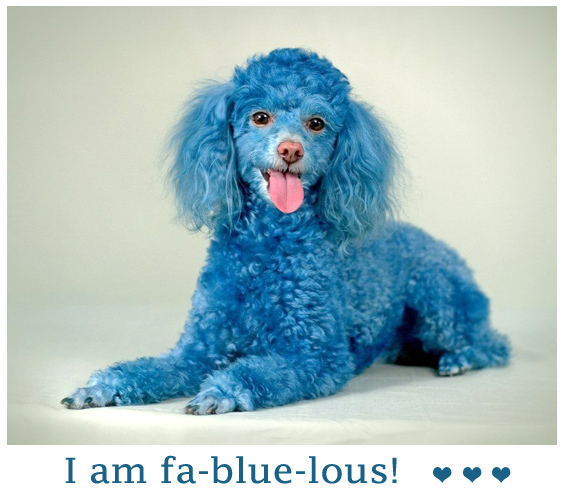 Well I’ll say… fa-blue-lous indeed! You thought that the smurfs never had pets? Well you were awfully wrong! And here’s the proof!